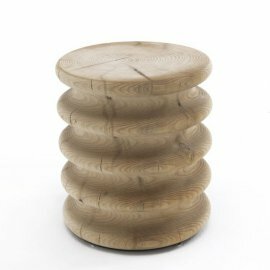 The 'Ripples' collection is an exhibition of the craftsmanship and quality of materials used by Horm in the manufacturing process. 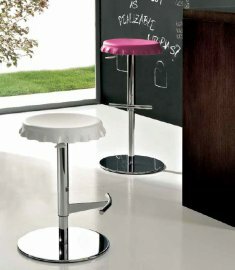 The collection consis..
Plumage is a beautiful new stool designed by Dondoli & Pocci and made by Bonaldo. 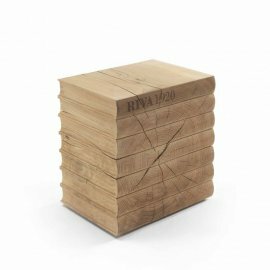 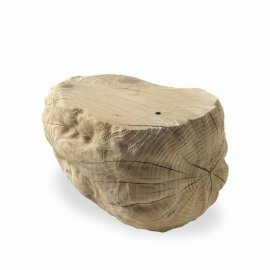 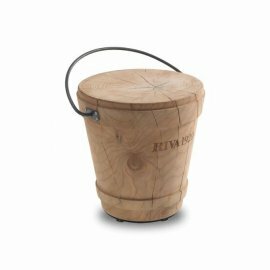 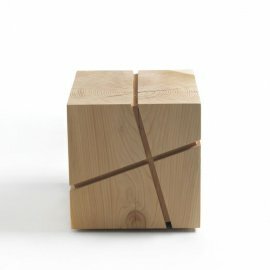 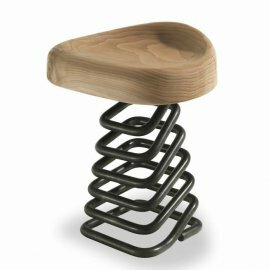 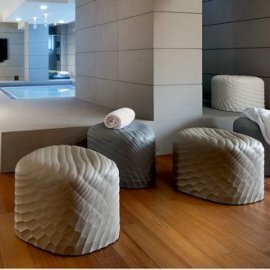 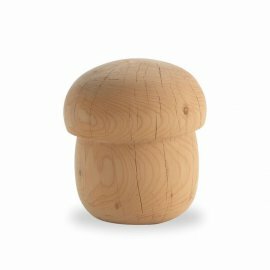 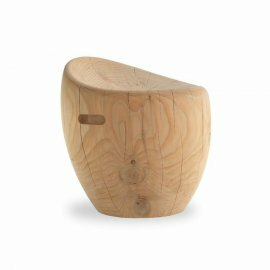 The design has many outstanding elements, from the natural elega..
Nolita, the Pedrali chair designed by Simone Mandelli and Antonio Pagliarulo, has been awarded with the new Iconic Awards 2016: Interior Innovation in the ..
Nhino is a solid beech wood stool with a sinuous, ultra contemporary design. 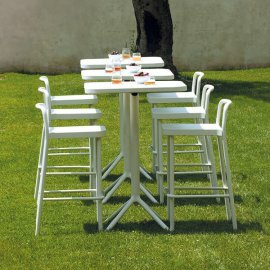 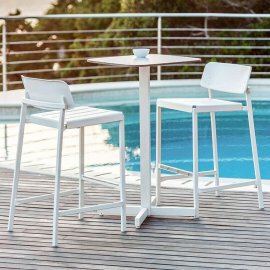 Available in 3 heights and a wide selection of RAL colors, Nhino is a stool..
Nolita, vintage chic...the title of the video below perfectly summarizes the inspiration behind the new outdoor chair from Pedrali. 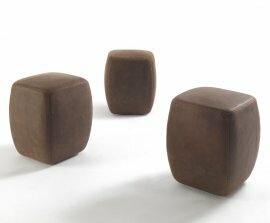 As a company Pe..
Filly is a brand new range of seating from the studios of Bartoli Design and made by the Italian craftsmen of Bonaldo. 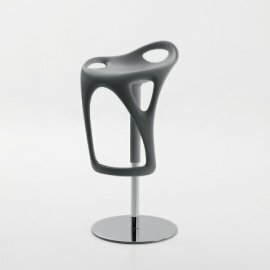 The design has an overall feeling.. 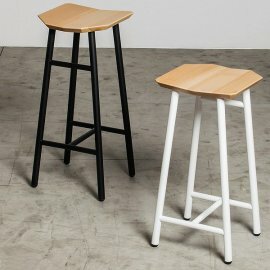 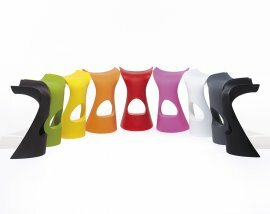 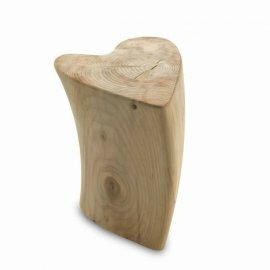 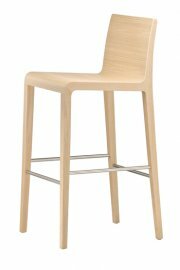 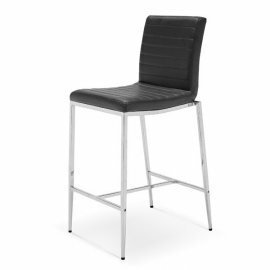 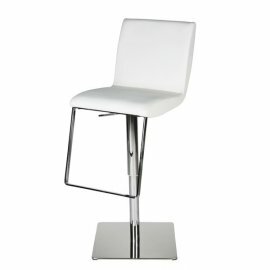 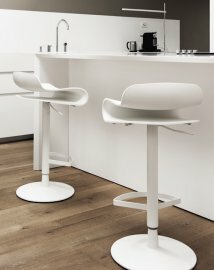 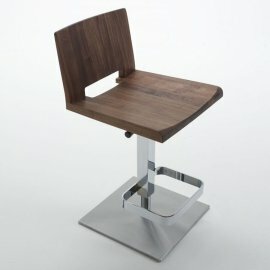 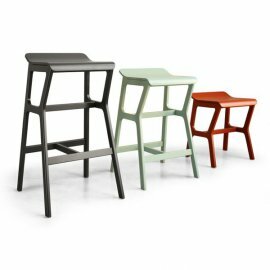 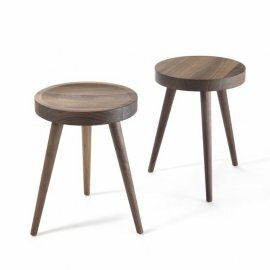 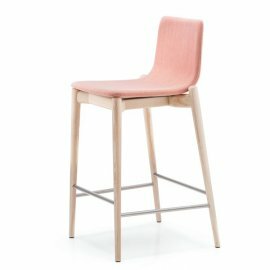 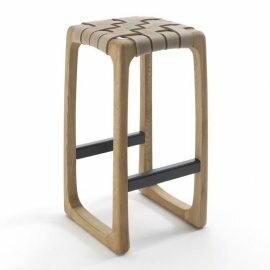 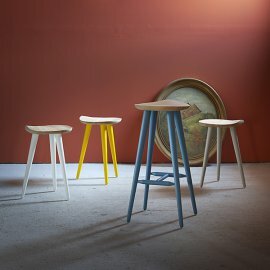 The already successful Malmo range has a new addition in the shape of a stylish stool. 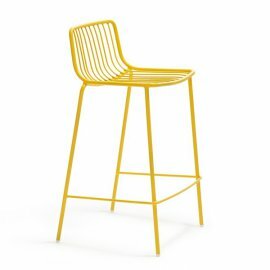 Following in the wake of dining chairs and tables, the stool ha..
Max Beam is a fun and useful new Kartell product designed by Ludovica & Roberto Palomba. 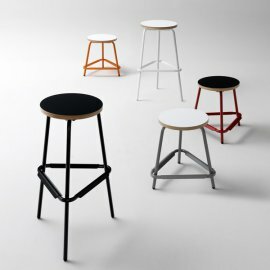 Versatility is one of Max Beam's main qualities, it can be ..
Sovet have introduced a new stool to their range which compliments the existing Totem range of tables. 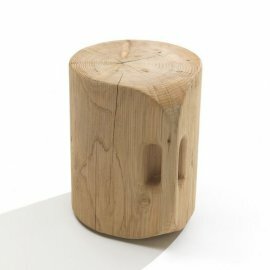 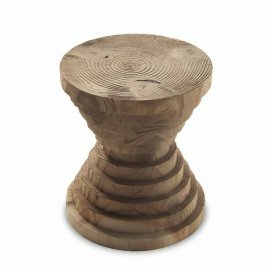 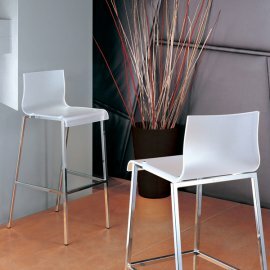 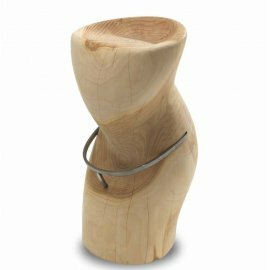 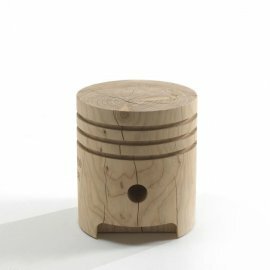 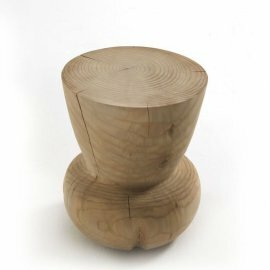 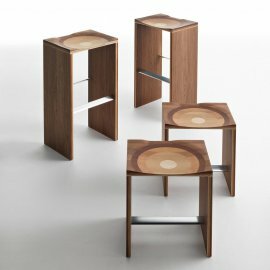 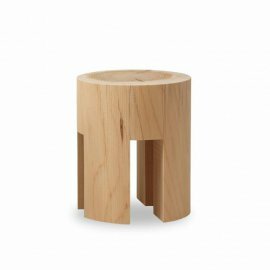 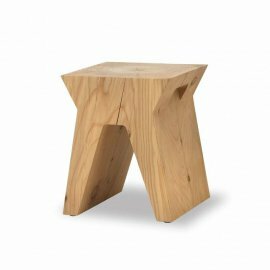 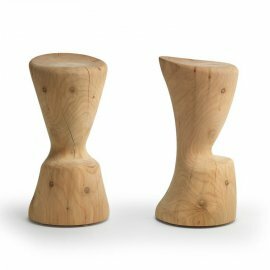 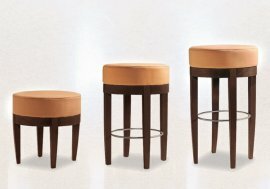 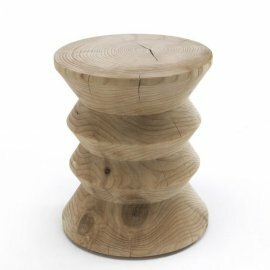 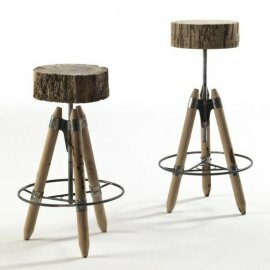 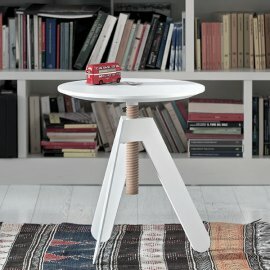 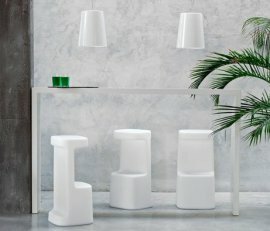 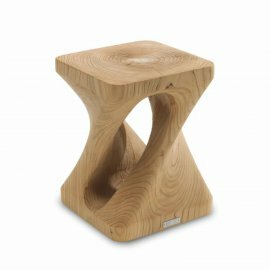 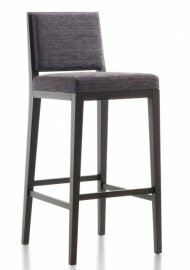 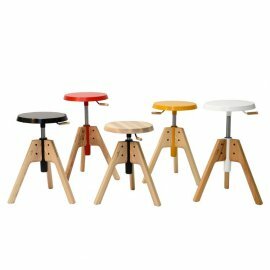 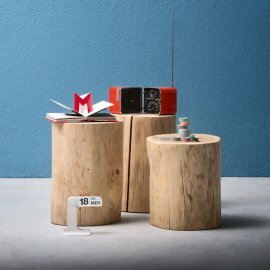 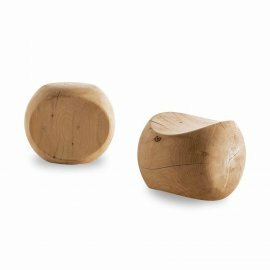 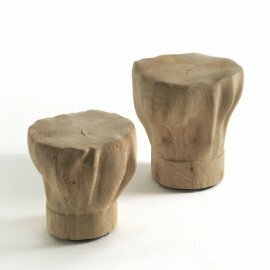 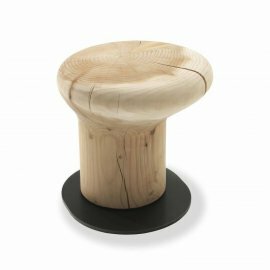 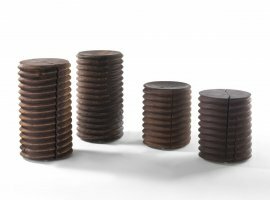 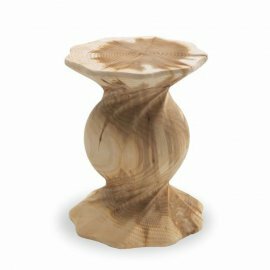 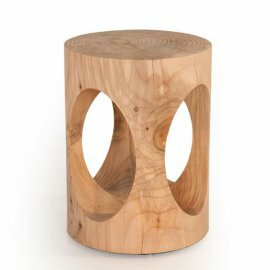 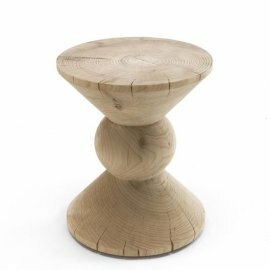 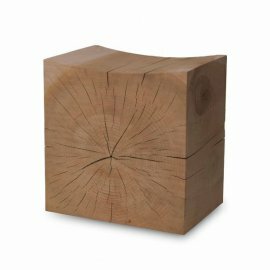 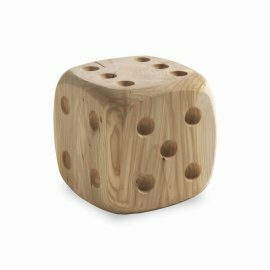 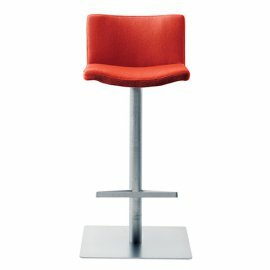 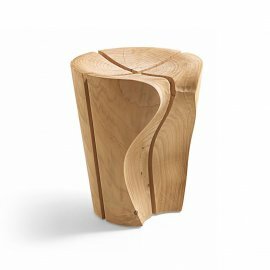 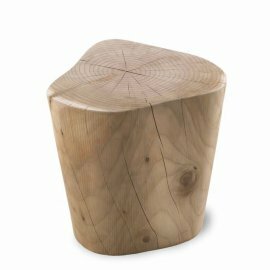 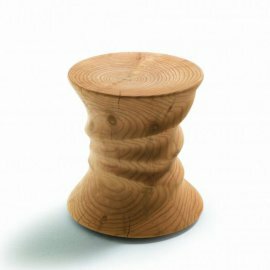 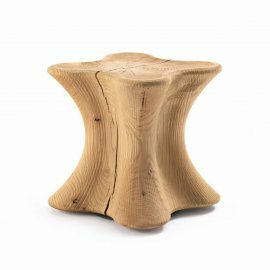 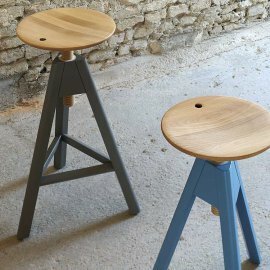 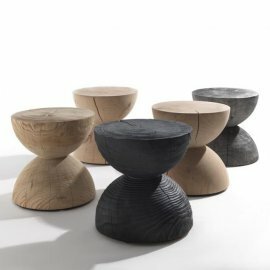 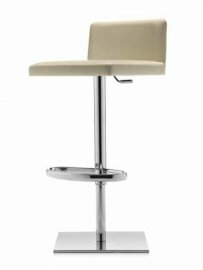 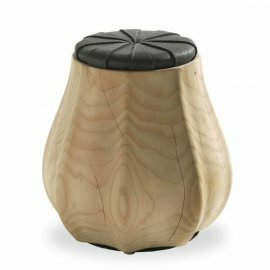 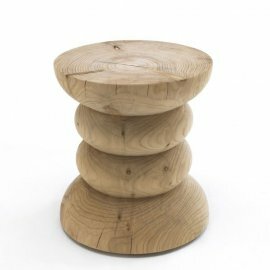 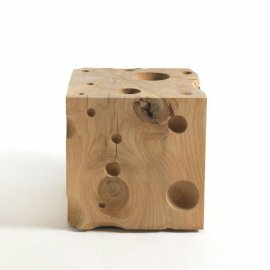 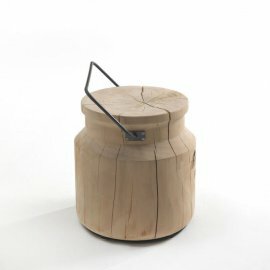 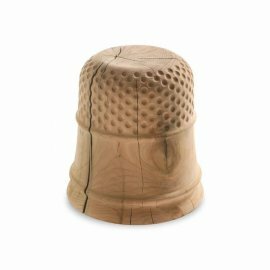 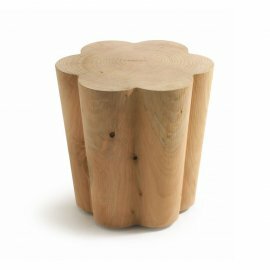 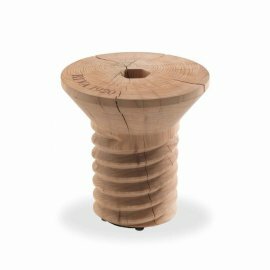 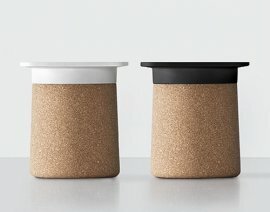 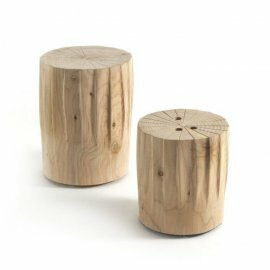 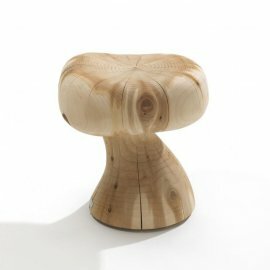 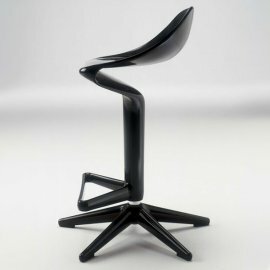 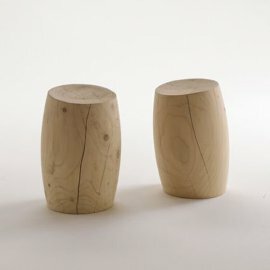 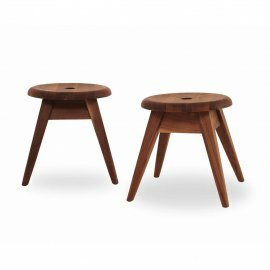 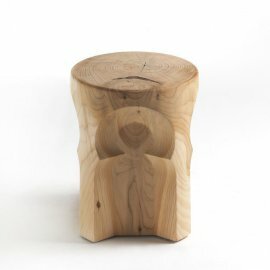 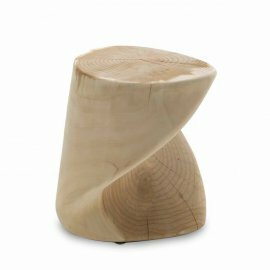 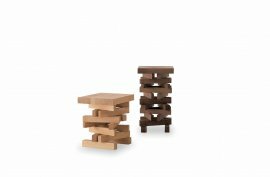 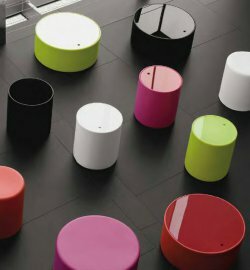 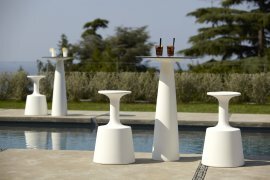 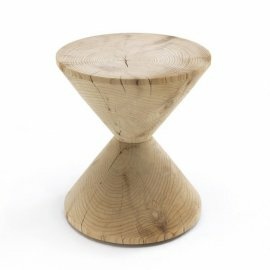 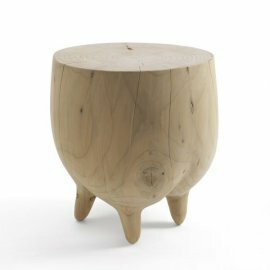 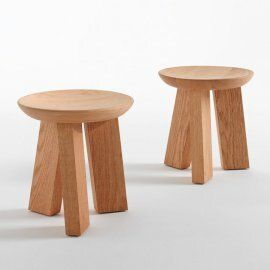 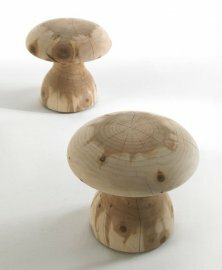 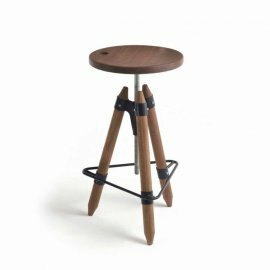 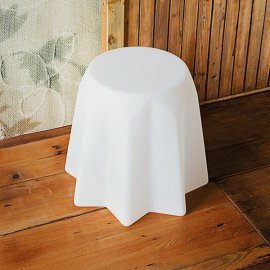 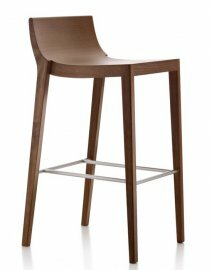 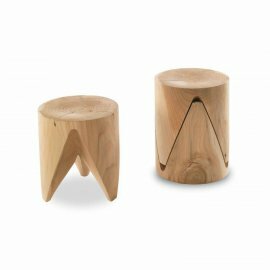 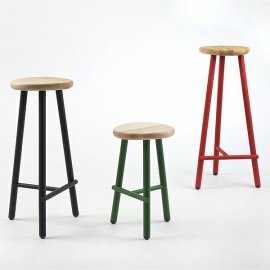 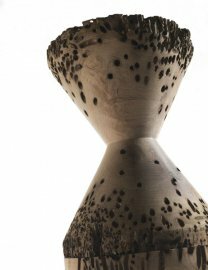 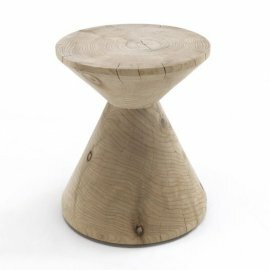 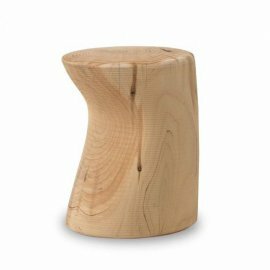 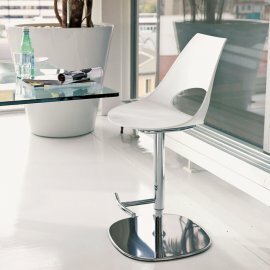 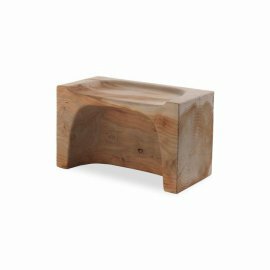 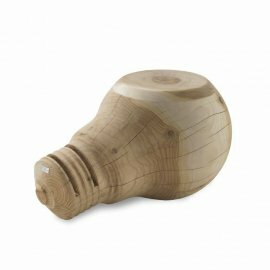 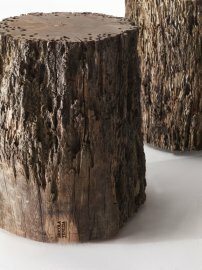 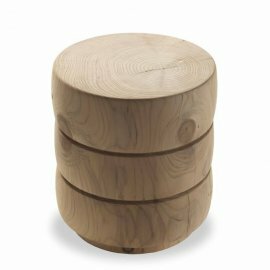 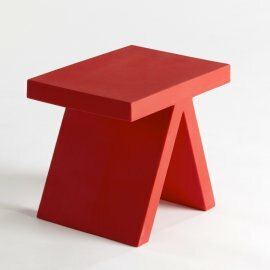 Totem stool has a tapered cylindrical body which .. 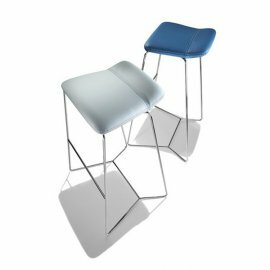 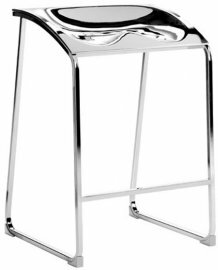 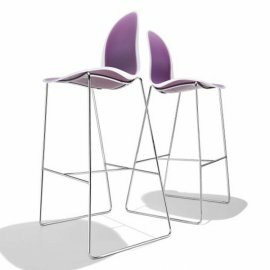 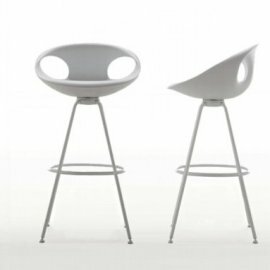 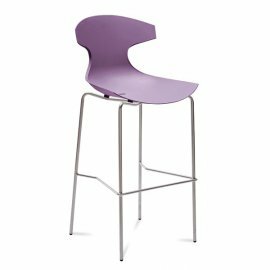 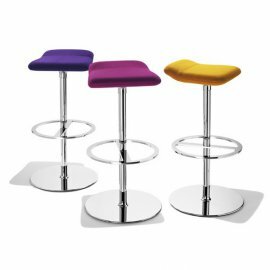 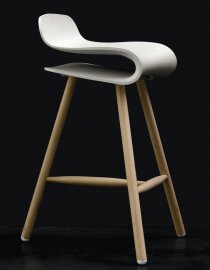 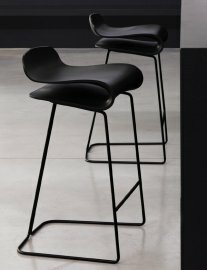 Clip F is a brand new stool from Bonaldo - fitting in seamlessly to the ultra modern, almost futuristic style of design that they are known for. 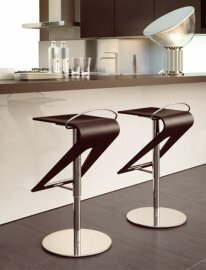 The des.. 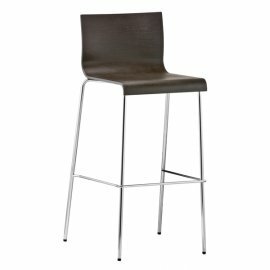 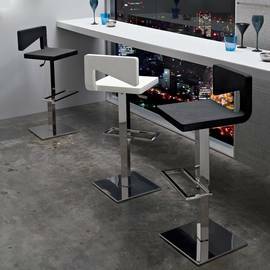 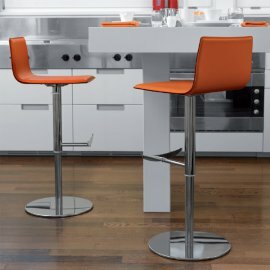 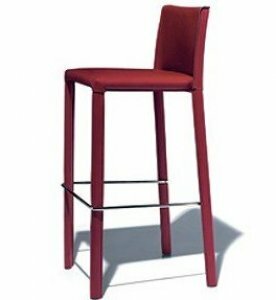 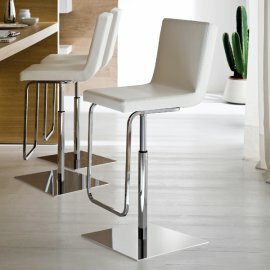 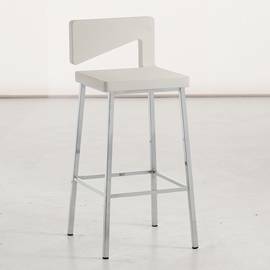 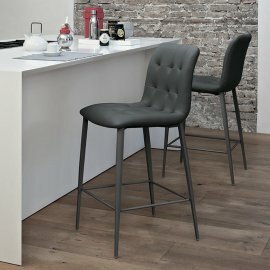 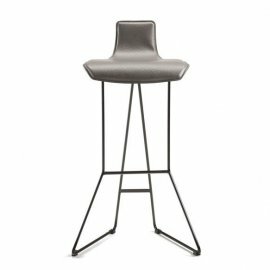 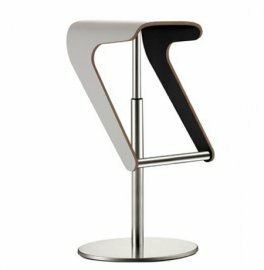 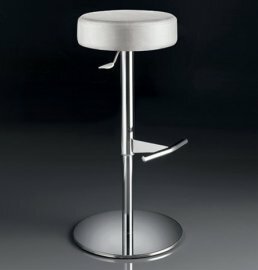 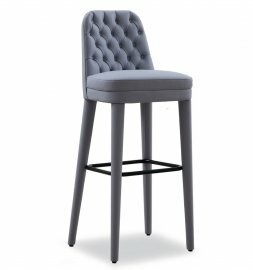 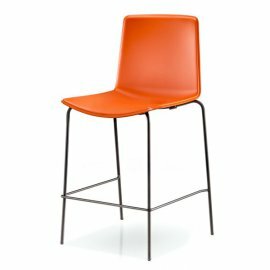 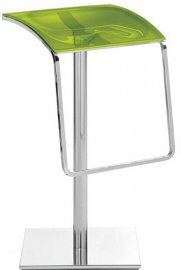 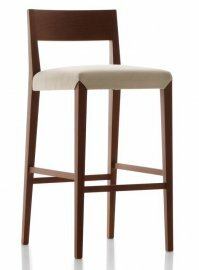 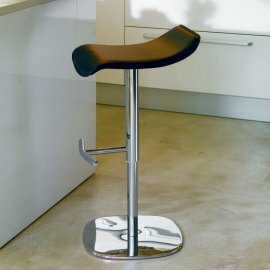 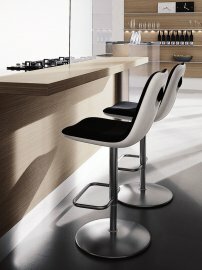 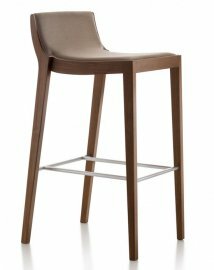 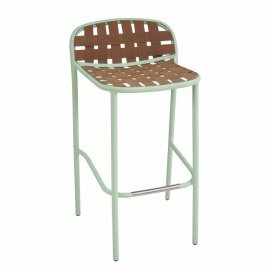 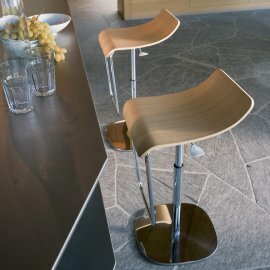 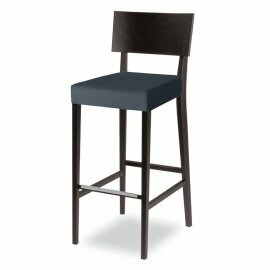 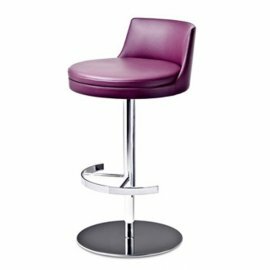 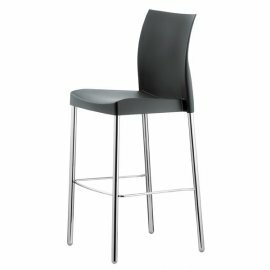 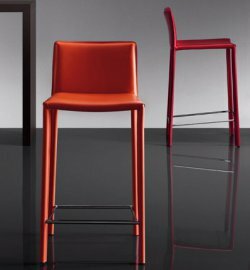 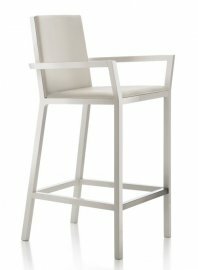 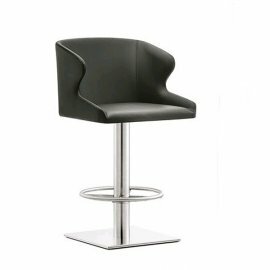 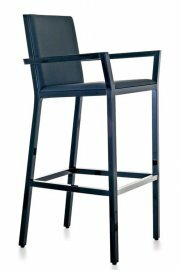 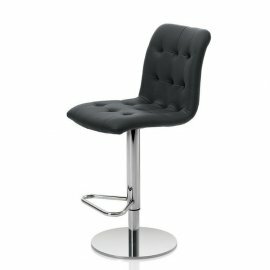 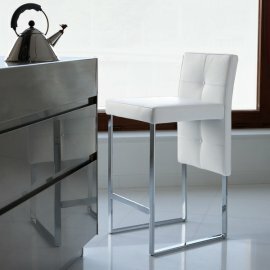 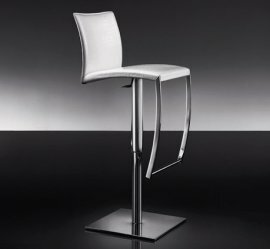 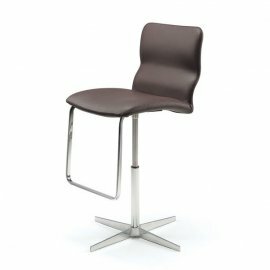 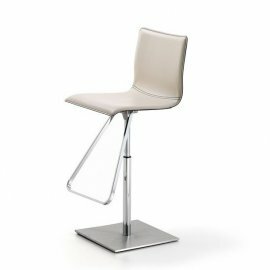 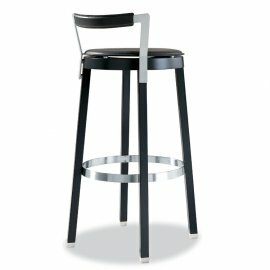 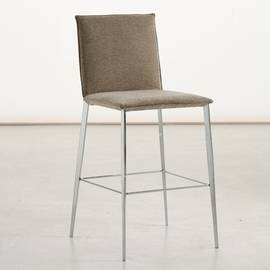 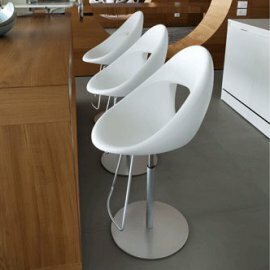 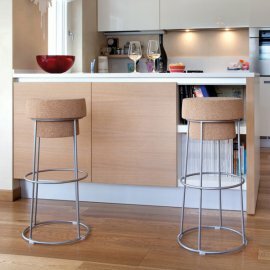 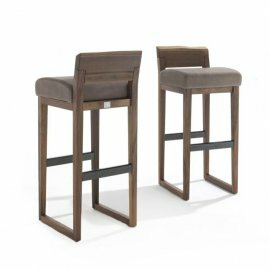 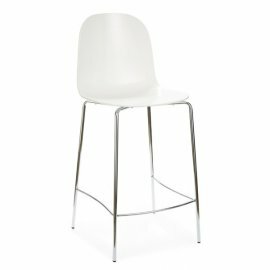 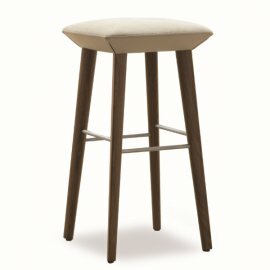 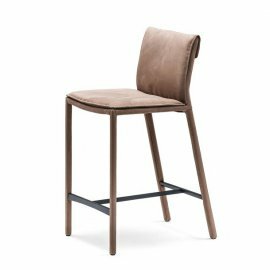 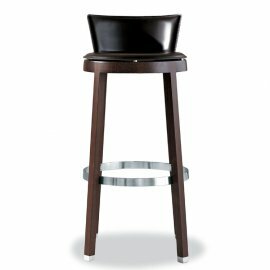 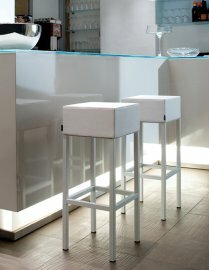 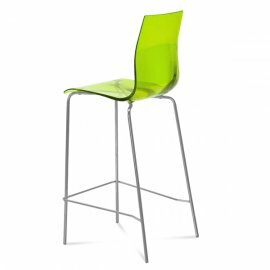 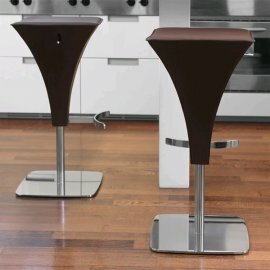 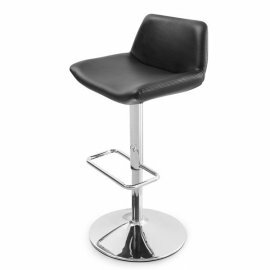 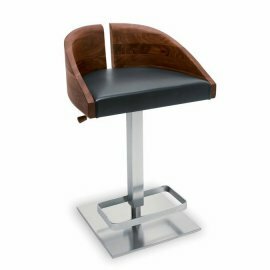 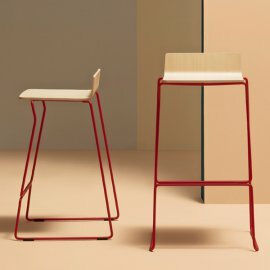 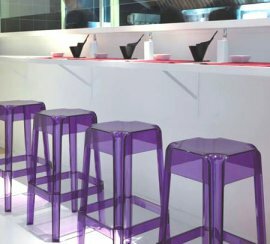 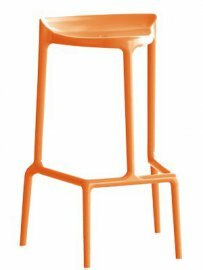 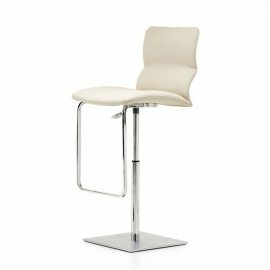 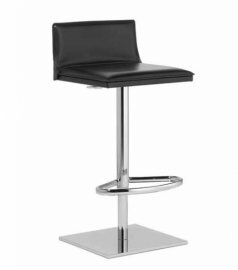 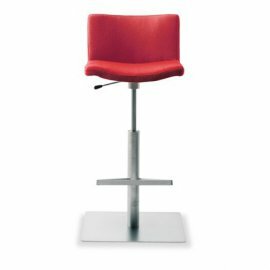 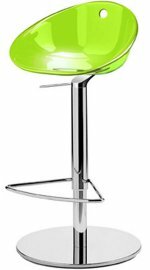 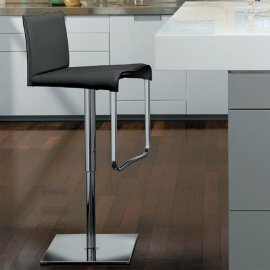 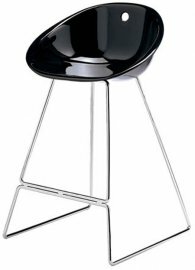 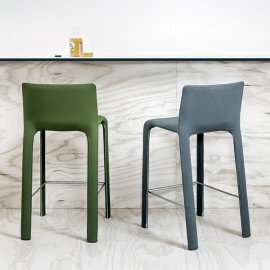 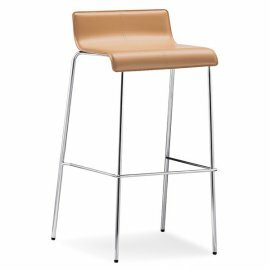 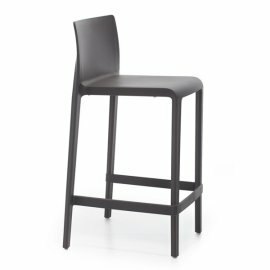 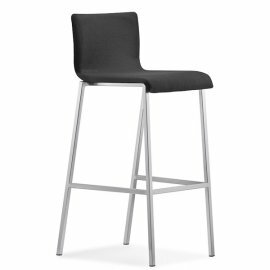 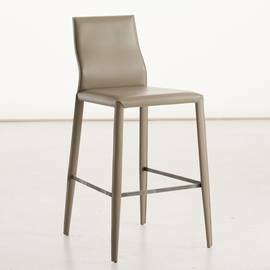 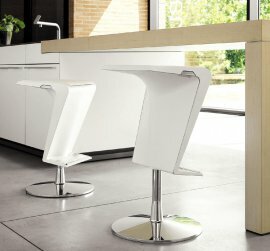 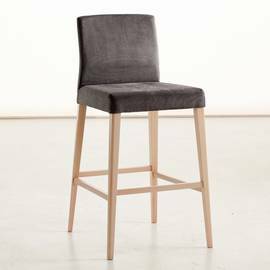 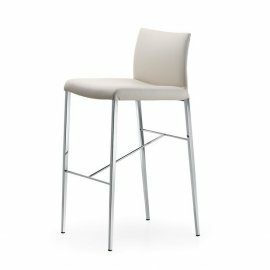 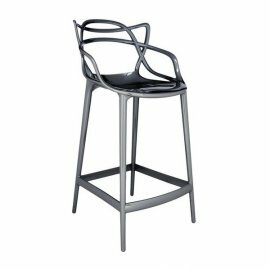 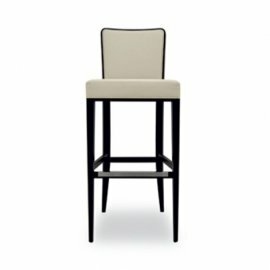 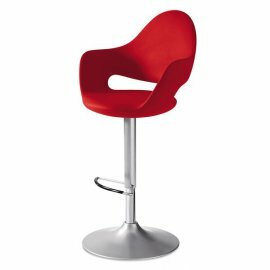 The Sym stool from Bonaldo is a modern interpretation of a functional bar stool that can be used in a contemporary kitchen or in a commercial setting in .. 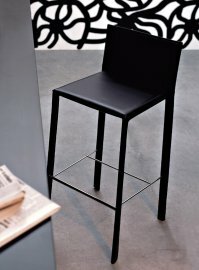 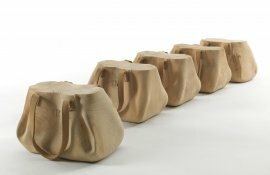 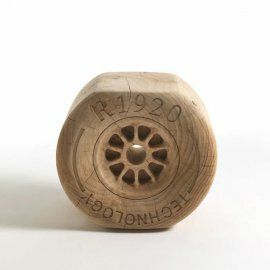 Degree is a versatile and practical item of furniture with many uses. 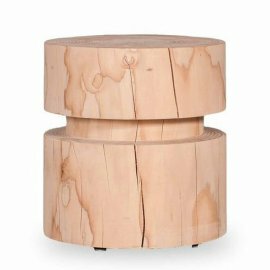 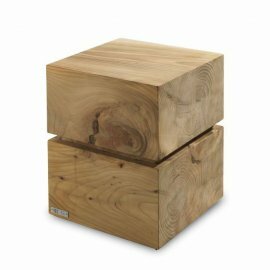 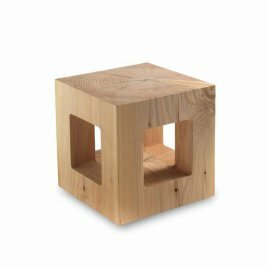 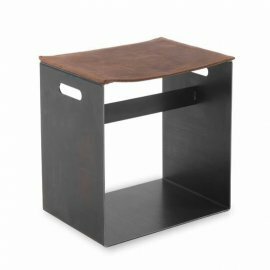 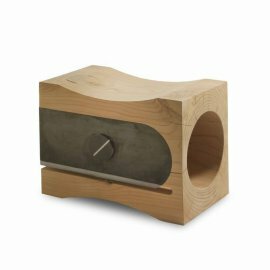 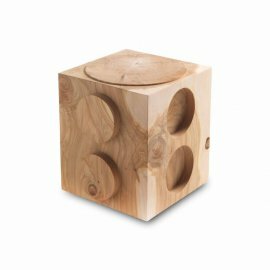 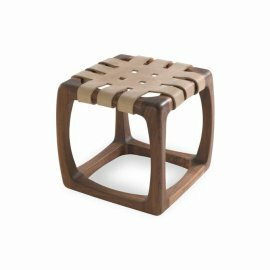 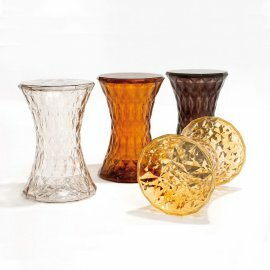 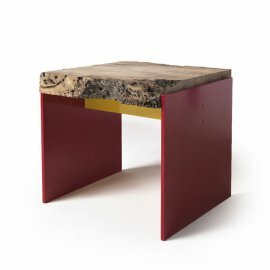 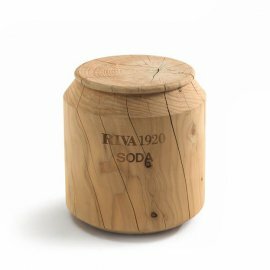 It can be used as a nightstand/end table, as a small table and as a low stool. 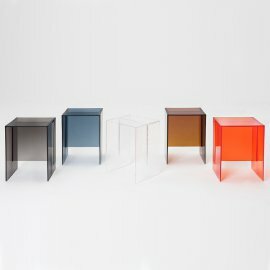 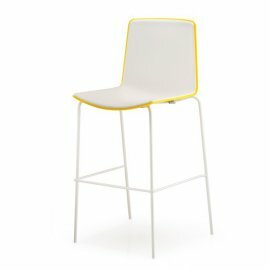 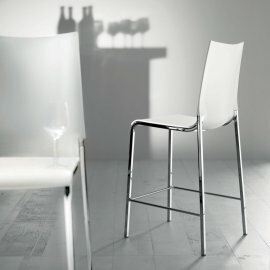 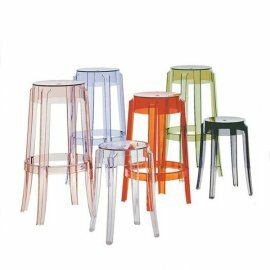 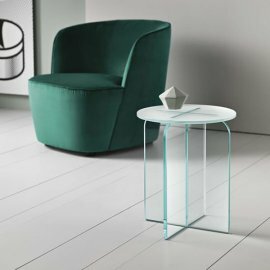 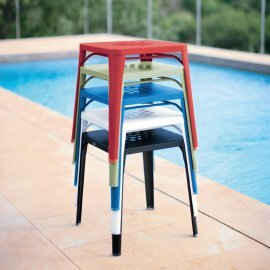 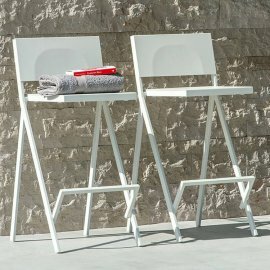 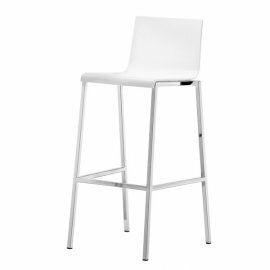 Wit..
Rubik is a stylish modern stool, a single piece moulded from polycarbonate and available in transparent colors, or white/black (opaque). 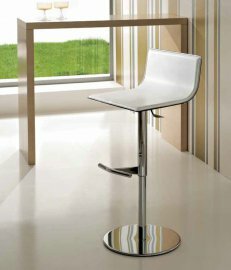 The sleek line..